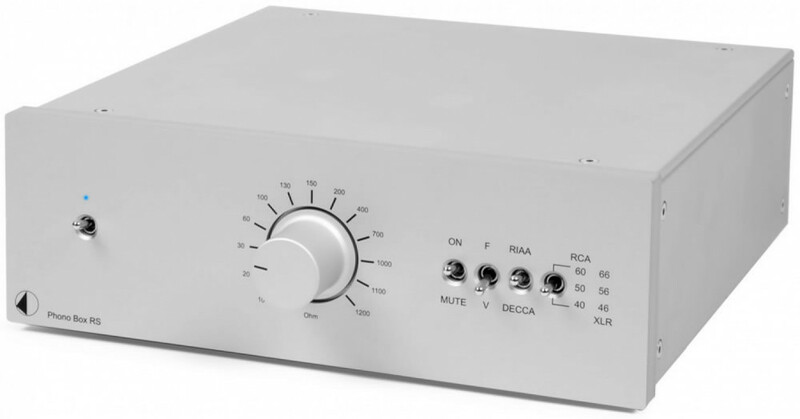 This ultra low noise and distortion preamplifier is made for the audio conniosseur and offers not only breathtaking performance but is capable to adapt to virtually any phono cartridge through variable impedance control. Impedance adjustment can be done while playback! 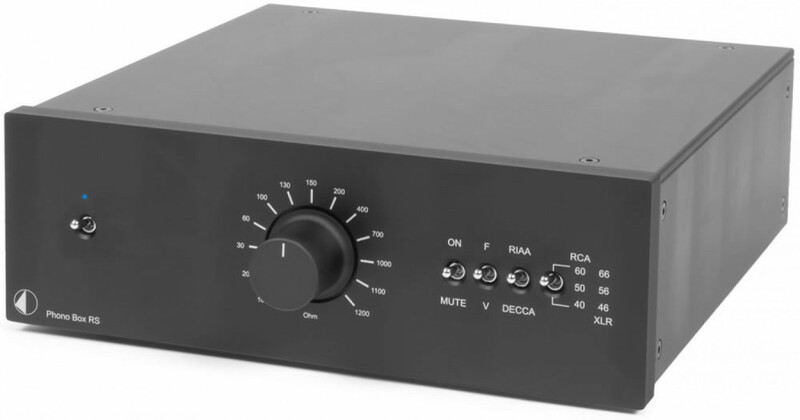 Due to use of best parts, like SSM2019 from Analog Devices as input stages and Linear Technology LT1010 as high current buffer stage, Phono Box RS delivers ultra low levels of distortion and noise. Its very low output impedance makes it insensitive to selection of interconnect cables and lenghts.